McNamara Signs has been creating outdoor signs and architectural signs for Seattle customers for over 20 years. We offer high quality outdoor signs and monument signs at affordable prices. We specialize in creating unique outdoor signage for your business, company or organization. Seattle monument signs and pole signs are also different types of architecture signs. Architects, designers, builders & facility managers turn to McNamara Signs to put the finishing touches of elegance and style on a project. 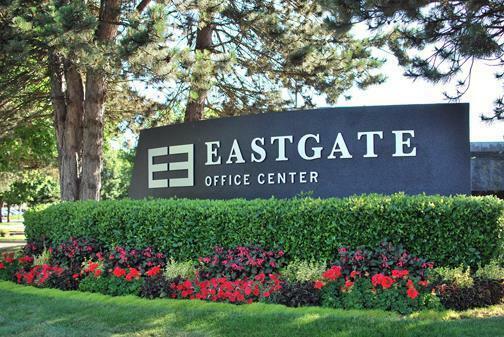 If looking for a custom-constructed monument sign integrated into the landscape, or complete interior signage for suites, apartments and offices, or parking signage, we can help. We manufacture a wide range of facility signs in-house so production times are fast, especially helpful when passing that last minute inspection becomes urgent. We have the expertise to work on projects of any size. Give us a call!